System upgrades are a common way to increase evaporation plant capacity through integration of additional evaporator effects and system components. Our expertise allows us to properly integrate these additions while preserving the integrity of the existing system and operator controls. 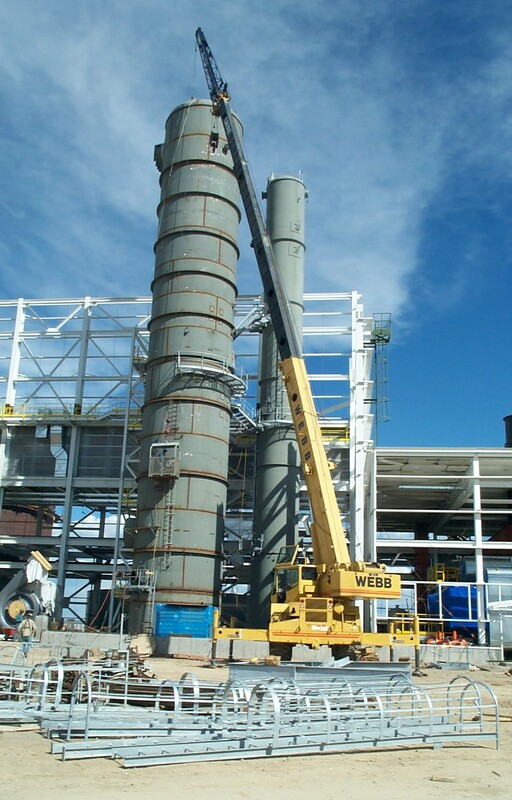 Our plant upgrades can, in many cases, take place while the plant is under normal operation with a shorter shutdown period required for final connections. Normally, options for beneficial system upgrade are determined thought our Optimization Service, as during this process we review the current operation of your existing system in comparison to its optimal running conditions. If inefficiencies are found, our engineers can make upgrade recommendations with a detailed report describing the benefits of any new investments. Our Field Operations Group can arrange all site work on your next project and expedite as necessary to meet your shutdown timeline. 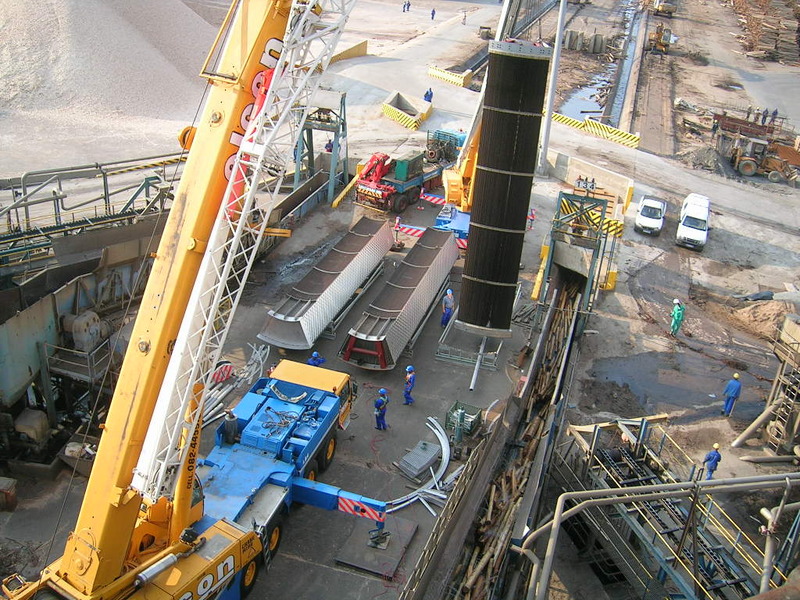 Our Experienced Field Services group knows how to manage extensive on-site projects to meet strict timelines through detailed planning and attentive execution. We are prepared for any scale project in any location, small or large, with the expertise and follow through to do the job right.